WIN! Nick Jr. Fun Pack Worth $130 Each! Through their understanding of how children interact with the fast-paced digital world today, Nickelodeon has recently launched their interactive Nick Jr. Play app in Singapore, which was created for children aged two to six years old, their parents as well as their caregivers. The design of the app employs the use of easy directions such as swiping and tapping which helps to promote a child’s ability to discover and self-explore. 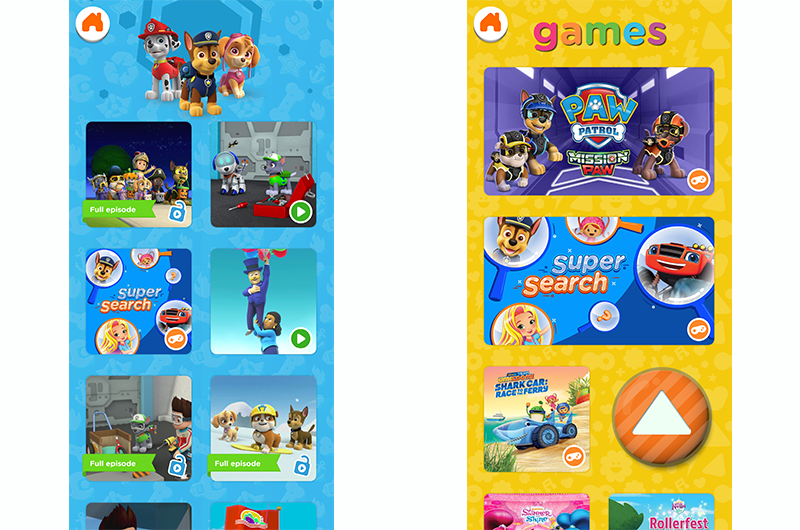 The app also offers preschoolers access to games, music, educational clips and full episodes of popular shows like PAW Patrol, Shimmer and Shine, Rusty Rivets and many more. Your little one will never run out of things to explore as the Nick Jr. Play app is updated with new content every month! Parents can download Nick Jr. Play for free from the Apple App Store and Google Play to enjoy selected content at no extra charge. Singtel customers can get premium access to the full Nick Jr. Play library just by subscribing to the Learning Plus Pack with a monthly fee starting from $4.90 (as part of a 12-month contract) via Singtel CAST. WIN! We’re giving away three sets of Nick Jr. fun pack worth $130 each! Each pack consists of a Nick Jr. neoprene tablet case, craft kit, lanyard, colour pencils set, puzzle set and an exclusive autographed Dora the Explorer thermos vacuum flask. This has ended on 31 Jan 2019. Closing date for this contest is 31 January 2019. This contest is open to all Singapore’s Child online members residing in Singapore only. Visuals used in the giveaway post are for illustration purposes only.